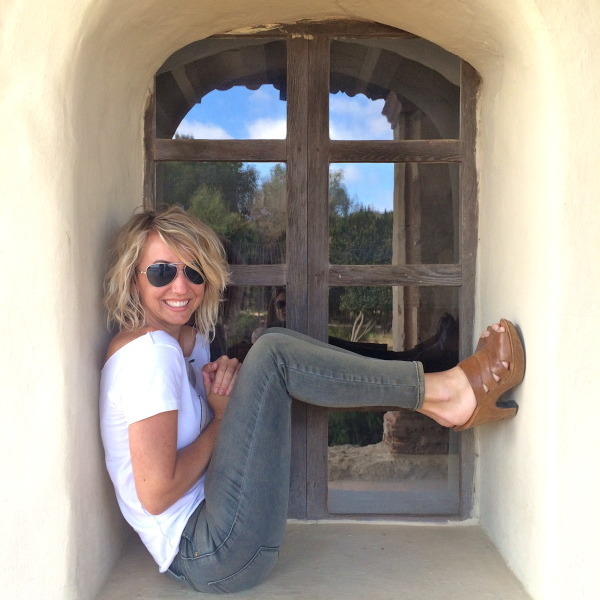 Christi Schaeffer Belle is a Santa Ynez Valley local, the founder and co-owner of Gypsy Studios. 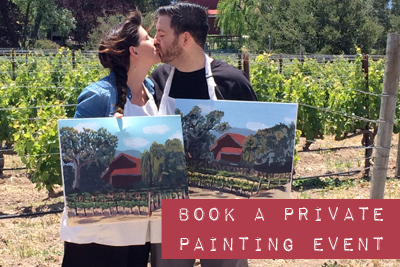 She is passionate about art and believes that creating is what we were all made to do. Ultimately, Christi hopes to inspire others through the creative process. Fun, energetic and encouraging as an instructor she lives for the moment when students light up as they step back and look at what they’ve created. 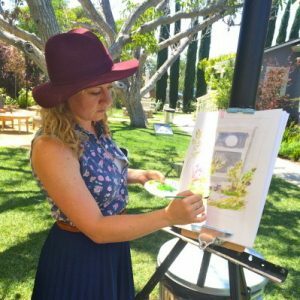 Gypsy Studios was born out of a desire to share her passion for painting and gifted ability to teach students leaving them comfortable with a paintbrush and proud of what they’ve accomplished. At the inception of Gypsy Studios, Christi, as a natural born explorer, was unready to put down her roots in one location and thus began Gypsy Studios “Art on Wheels” to satisfy both pieces of her passions. After two years as a mobile business she and her wife Maria opened Gypsy Studios “The Landing” to offer a space for ongoing classes, workshops and kids camps. Never one to give up on dreams and let go of passions, Christi can still be found globetrotting, taking last minute local day trips and cohosting art retreats through Bellissima Art Retreats, which she co-founded with Chelsea Ward the Summer of 2016. See the video below to hear Christi share about how Gypsy Studios got started! Maria Belle is co-owner of Gyspy Studios and has an insatiable desire to try her hand at any and all art mediums she can. She grew up helping her father in the wood shop and learned stained glass working alongside her grandparents creating beautiful window panes for their home. 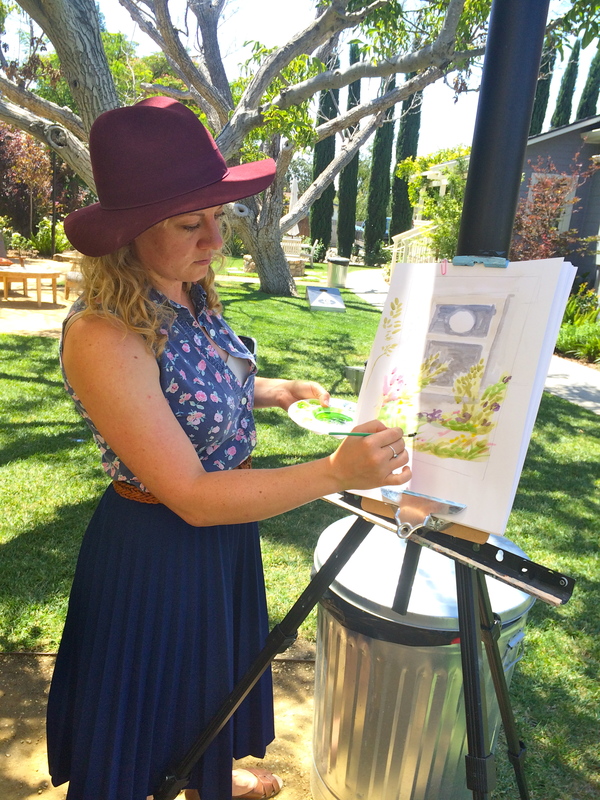 Maria first became acquainted with Gypsy Studios when taking a 6-week acrylic course where she fell in love (in all the ways). She operated and later owned a children’s consignment store in the Valley for 8 years and comes to us with knowledge of business that can only be learned with experience. 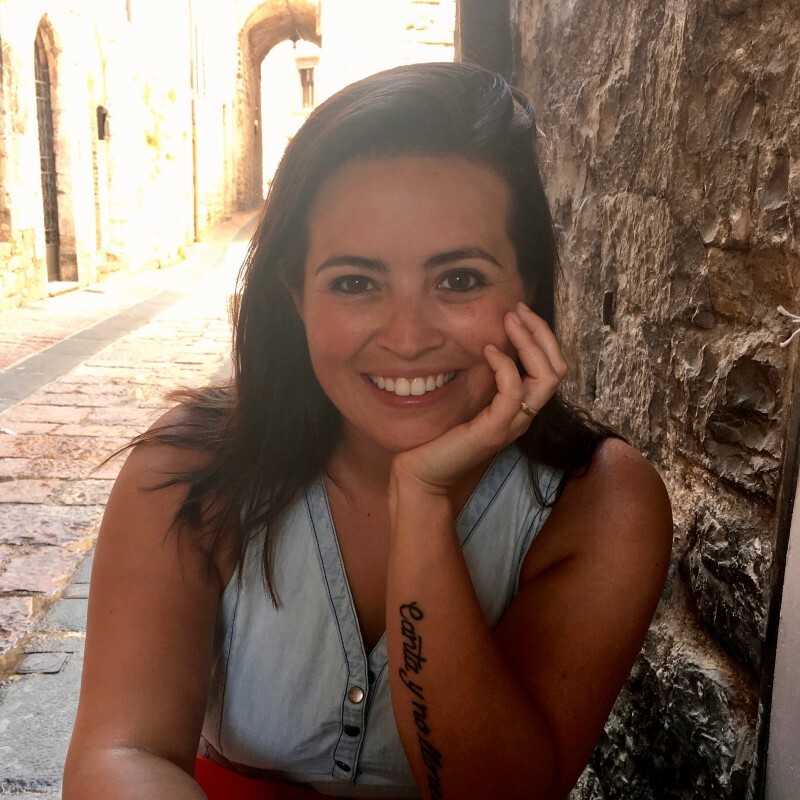 Maria is a self proclaimed “Jack of all trades, and master of none” and has begun developing a place for youth focused classes, workshops and camps with Gypsy Studios. Chelsea Ward is a traveling artist and a one-of-a-kind maker. She has been sketching ever since she could hold a pencil but only grew to love watercolors a few years ago while studying abroad in Italy. She was born and raised in Southern California. She studied at the College of Fine Arts at the University Texas at Austin. There she dabbled in everything from dark room photography to bronze casting. She graduated with a Bachelors of Fine Arts with an emphasis on bookmaking and printmaking. 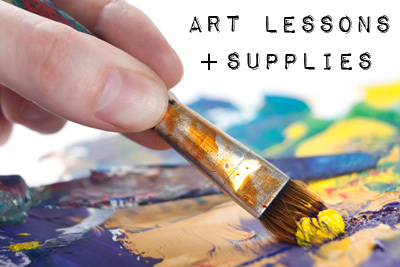 Terry Laurents joins Gypsy Studios after an extensive career in child development and the art world. She has had a lifelong passion for nurturing creativity in kids and adults and received her Masters in Child Development from Pacific Oaks College and became a certified Zentangle instructor in 2016. 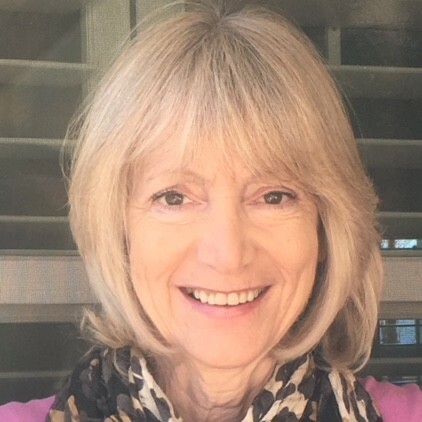 Terry was Director of Education at the Monterey Museum of Art, led tours and taught workshops at Norton Simon Museum, has taught art in numerous schools throughout California and ran her own private art studio in Pasadena hosting hundreds of art classes and events for children and families alike. 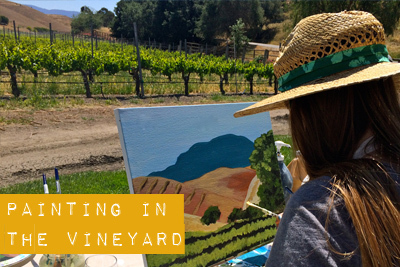 Terry is a new Valley resident and looks forward to developing lasting connections with its residents and cultivating lifelong passion for the arts in the youth of the Santa Ynez Valley.